Although an invasive surgery or laser treatment are the most common procedures to treat cataracts, researchers from the University of California, San Diego, identified a “steroid-based compound” that can melt away cataracts from patients. The objective of the study is to develop an eye drop designed to attack this condition. The team of experts explained that the natural compound lanosterol, has the ability to dissolve the protein formations that cause cataracts. They first located the “cataract-blocking” properties of the compound in two Chinese children. Both children presented a hereditary form of a genetic mutation that impeded the production of lanosterol in their bodies. Nevertheless, their parents didn’t had the mutation and, therefore, they didn’t suffer from cataracts. Because of that, researchers found an association between the lanosterol and the eye condition. Eye drops might be used in the future for Cataracts treatment. The analysis published in the Nature, intended to study the role of lanosterol in the formation of cataracts. For the research, the team observed the effects of the compound in dogs with naturally occurring cataracts. The results showed that by administrating lanosterol to the canines, their vision was completely cleared within six weeks. Dr. Kang Zhang of the UCSD’s Shiley Eye Institute, argues that if the clinical trial is successful, the eye drops will turn into the first non-invasive treatment for patients that suffer from the eye condition. “Our study identifies lanosterol as a key molecule in the prevention of lens protein aggregation and points to a novel strategy for cataract prevention and treatment”, said Dr. Zhang. However, the Doctor explained that further studies and confirmation by other researchers is still important. Cataract is the clouding of the lens in the eye that leads to a decrease in vision, caused when protein in the lens builds out. 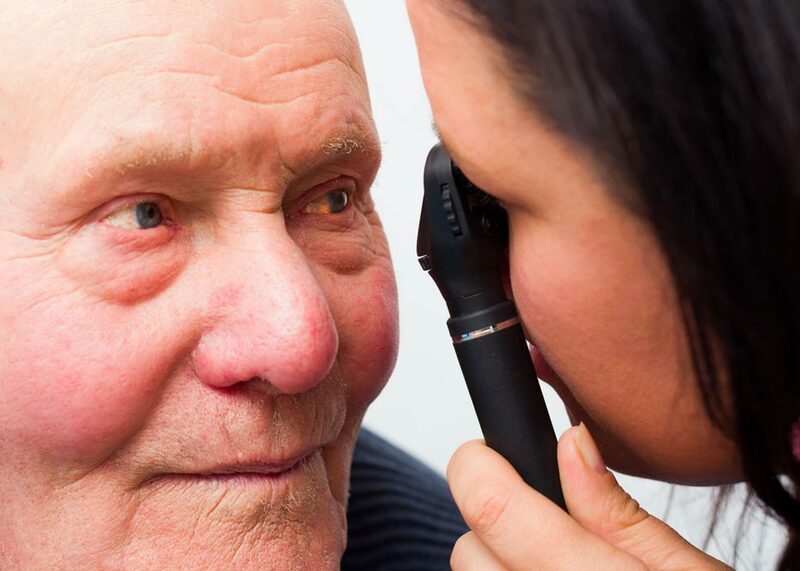 The cases of cataracts only in the U.S., have increased by 20% from 2000 to 2010, and it is estimated that nearly 50 million Americans will suffer form it by 2050. A non invasive treatment of this cases is not only a revolutionary innovation in the medicine world, but it is also a financial relief for those patients who just can’t afford to go into a surgery or laser treatment.